MS Care, a service provided by City Harvest Community Services Association is among the five winners of an award for “Inspirational Patient Support Group”. This award honors outstanding patient support groups who have provided invaluable support and made a positive impact in the lives of the patients and caregivers. The Singapore Health Inspirational Patient and Caregiver Awards 2017, held on Apr 18, is organized by SingHealth-Duke NUS Academic Medical Care. Launched in 2010, the annual event celebrates inspirational individuals and encourages other patients and caregivers in their journeys. 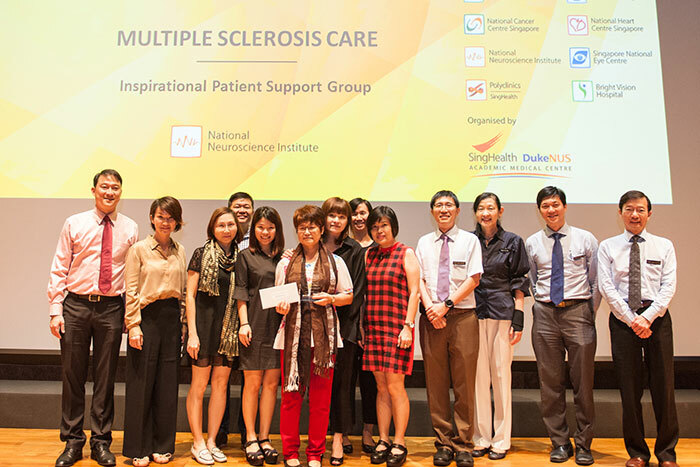 In existence since 2003, MS Care is the only multiple sclerosis support network group in Singapore. Sandy Wong, general manager of CHCSA, explains that MS Care has been working closely with the National Neuroscience Institute to reach out to patients who are suffering from multiple sclerosis. Dr Kelvin Tan, a consultant at Department of Neurology at NNI, nominated them for the award. The NNI is Singapore’s specialist center and regional center for clinical referrals for the management and treatment of the neurological conditions. The institute also conducts education and research in the field. It’s a small population that suffers from multiple sclerosis in Singapore. Wong says that whenever Tan Tock Seng Hospital or NNI come across such cases, Dr Tan would refer them to MS Care. Multiple sclerosis is a chronic autoimmune reaction, which causes the body to attack its nerve tissues by mistake. The cause is unknown and unpredictable. The symptoms of multiple sclerosis in each patient is different and may not manifest the same way each time. There is no cure—medication is prescribed to treat the attacks and manage the symptoms. The volunteers in MS Care befriend the patients, call and visit them regularly, providing them with emotional support. They also assist in helping patients who are still able to work to get jobs. The support group also organizes talks by professionals and conducts bi-monthly gatherings for patients. 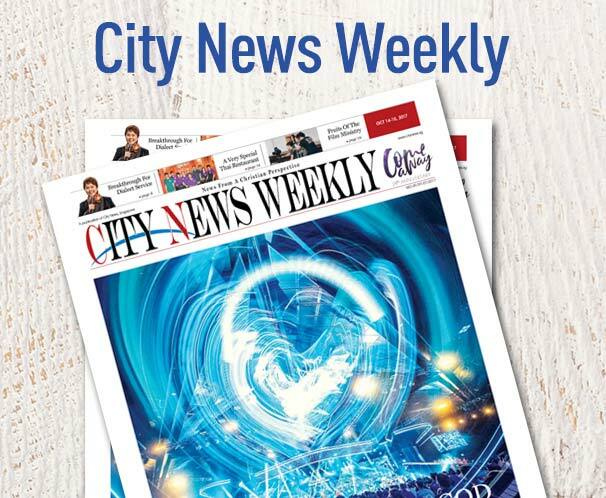 “We are very happy to learn that we’ve won the award—we feel most appreciated,” says Wong. “Most of our volunteers have been volunteering since 2003 without receiving anything in return. Sometimes it can be discouraging, especially when the patient under their care pass on. Despite all this, the volunteers continue to reach out. “It’s not just CHCSA staff, but also the volunteers who bear the burden and share the work together”. What is interesting is that some of the volunteers are patients themselves who want to encourage others. They want others to know that despite having MS, they can continue to work and lead a fulfilling life. Wong says that MS Care welcomes passionate and committed volunteers with a strong heart to cope with their increasing need. However, volunteers need to be committed as it takes time to build trust. The patients can only open up to them when they become more familiar with them. Winning the award has also helped to create awareness of the disease and the support patients can receive, says Wong.